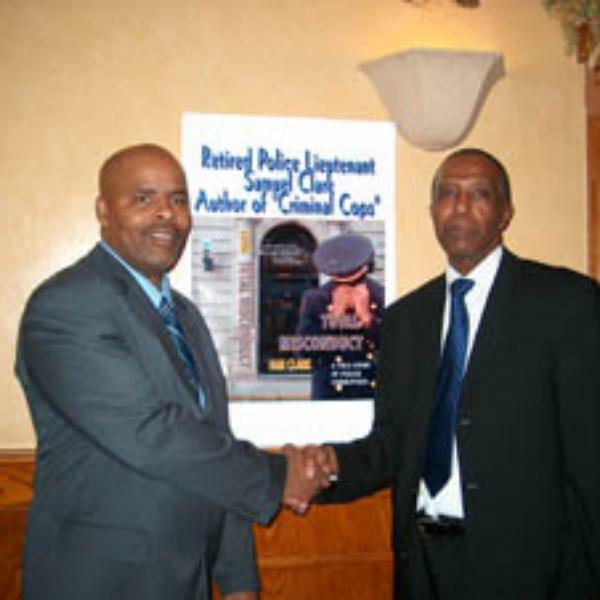 Chief Rufus Jackson, (Chief of Newark, NJ) joins our panel (Ret.P.D. LT. Sam Clark, Dr. Elbert Smith, and Ret. FD Capt. Andrew Selby) will discuss the future of the fire service and Chief Jackson's vision to guide New Jersey's largest city. The impact of public safety, consent decree, and career choices will be just some of the many topics, ideas and solutions that will be discussed and applied throughout the program!